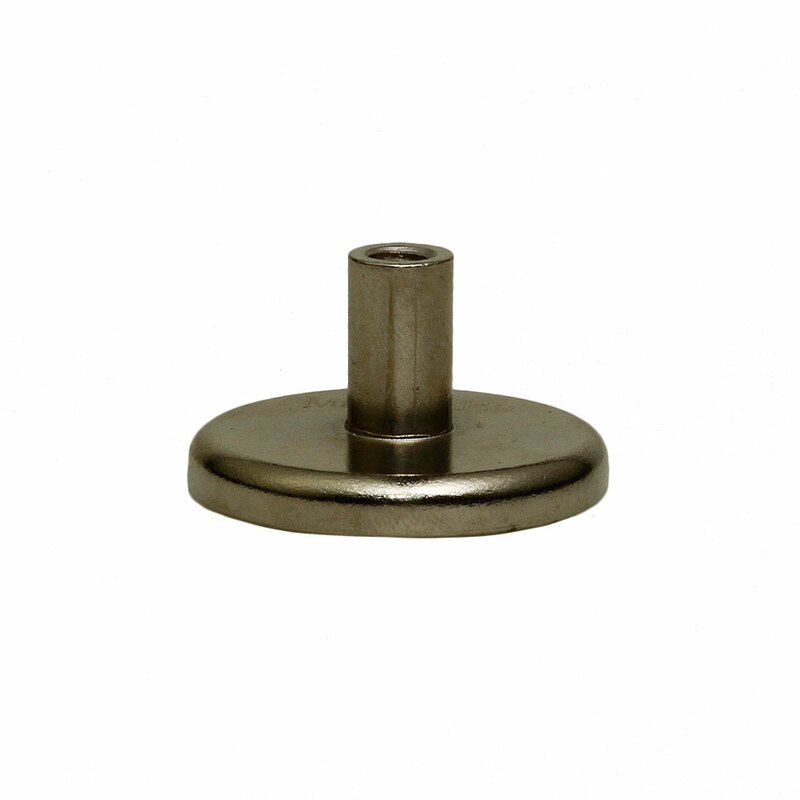 Our Female Magnet Mounts are designed to be used with any male hook or other fastener with 1/4-20 threading. 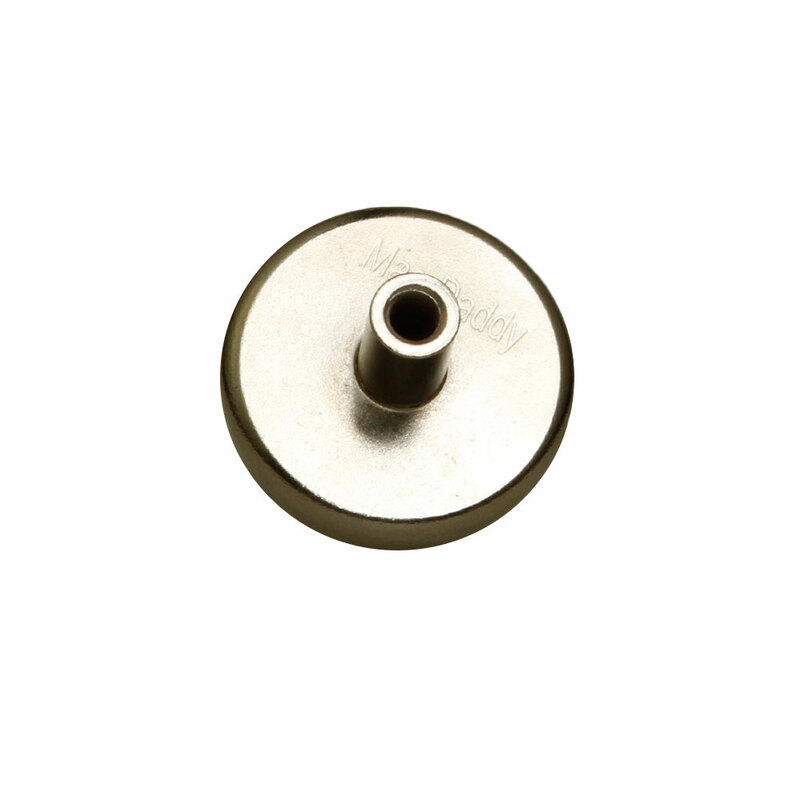 These are a simple cost-effective solution to cleaning all manners of cable disasters. 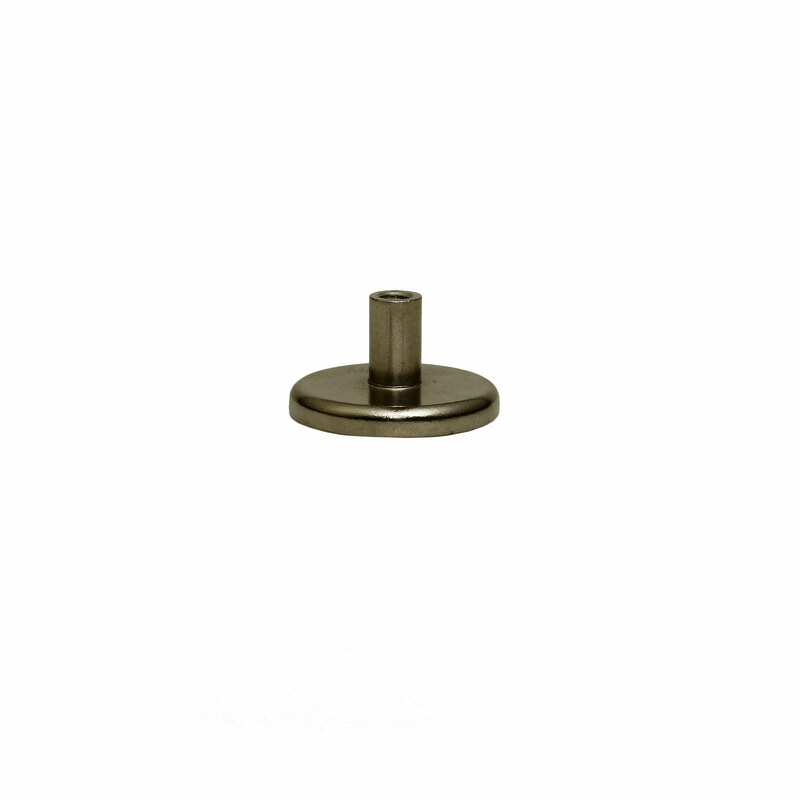 From the server room to the A/V closet, even your garage at home, these simple effective steel rings are attached securely to a powerful rare earth magnet with 90 pounds of pull strength.